Apple teamed up with Product Red this holiday season to raise funds for AIDS research, and a new report from Re/code details how much money the company actually brought in. An email sent by CEO Tim Cook to his employees reveals that Cupertino and its partners managed to raise a whopping $20 million. Apple raised that money in two different ways. First, it donated a chunk of profits from sales on Black Friday and Cyber Monday, two of the company’s biggest days each year. Second, it partnered with third-party developers who then donated any profits raised from specific apps and special Product Red items. 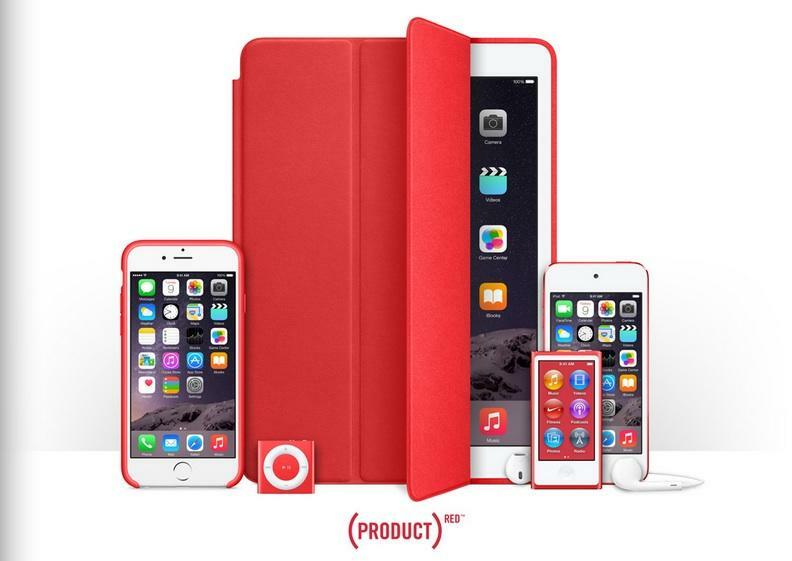 Apple’s worked with Product Red in the past, selling exclusive accessories and even red iPods. The company previously revealed that it had raised over $65 million for AIDS research back in September, 2013. You can hit the Apple Store source link below to check out the latest Product Red offerings.